Welcome to the 70th anniversary of the founding of Shorinji Kempo. While considered a young martial art, in the seven decades since Doshin So began teaching Shorinji Kempo in a tiny dojo in the fishing port of Tadotsu, it has gathered a global following. Celebrating the 70th anniversary of Shorinji Kempo. 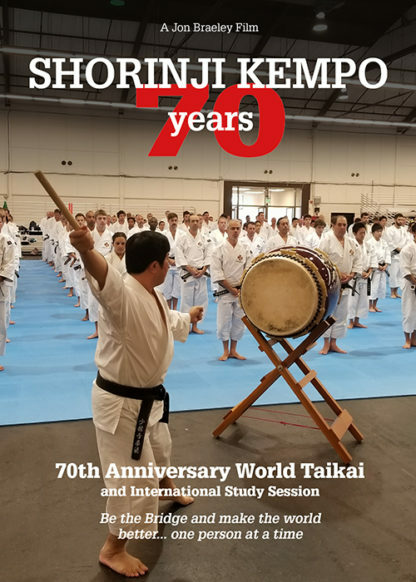 In Shorinji Kempo 70 Years, we travel from the small Japanese fishing town of Tadotsu, where the founder, Doshin So, established the headquarters in 1947, to present day California for a World Taikai and three day international study session. 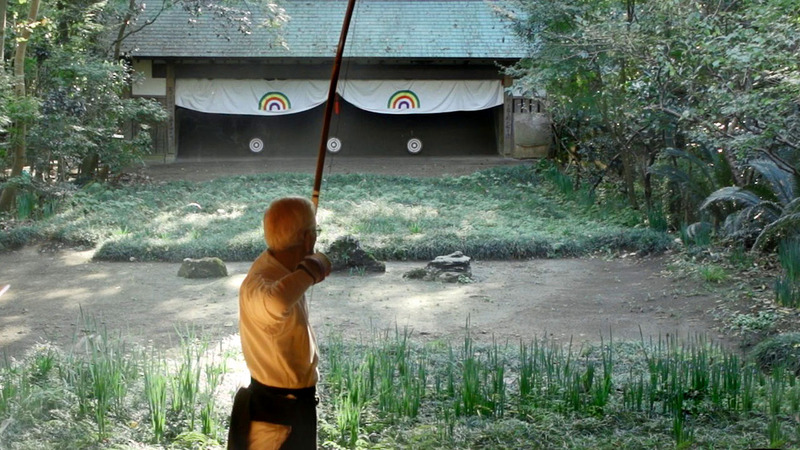 We visit the tiny 5-mat dojo where Doshin So introduced his new martial art to a broken Japan after the Second World War. 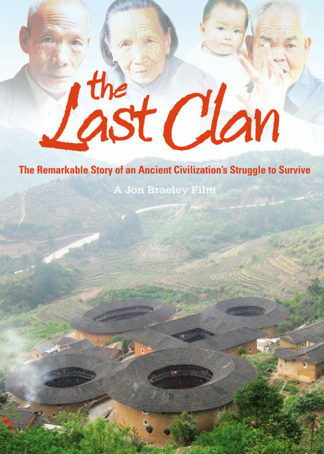 ”Japan had lost its way” said the founder, also known as Kaiso. We listen to the founders early students who share their memories of those early years as Shorinji Kempo took root. At the Hombu dojo, we visit a seminar with Yamasaki sensei and a training class with Arai sensei and witness just how Shorinji Kempo has advanced to become a very powerful Martial Art. During the seminars we will hear from participating Kenshi from around the world… Sweden, Finland, Monaco, the Netherlands and Indonesia. In their own words they describe their passion for Shorinji Kempo and how they came to choose this path. 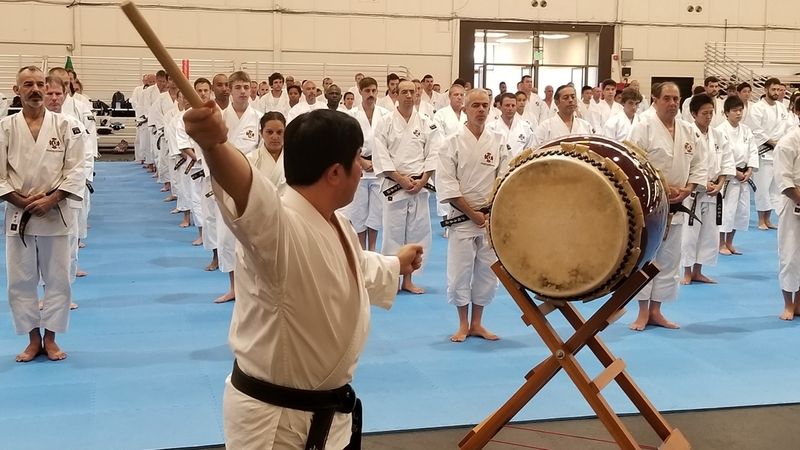 A pattern emerges that affirms Kaiso’s intention for Shorinji Kempo not to be just another martial art but as a discipline to develop individuals who can think and act with justice and love. 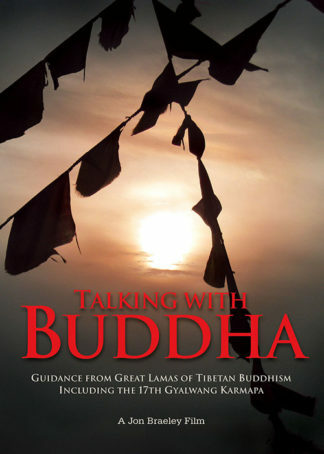 “Justice without strength is powerless. 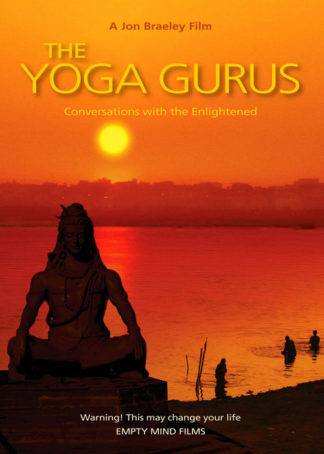 Strength without justice is violence.” He would say. 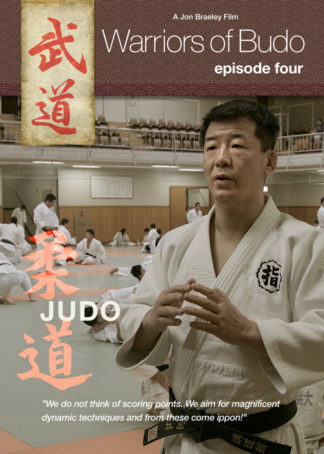 This documentary will appeal to everyone regardless of the style of martial art, as we watch and listen to the students and teachers of Shorinji Kempo and understand why, just like them, you put on your dogi each day and head to the dojo. 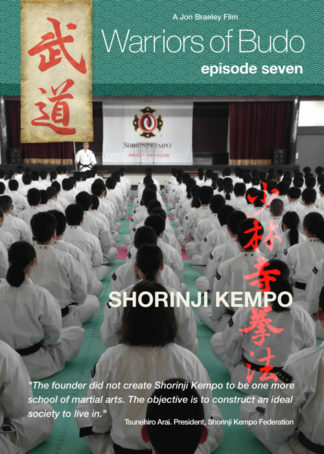 You may also be interested in our Warriors of Budo series that features Shorinji Kempo in Episode Seven.